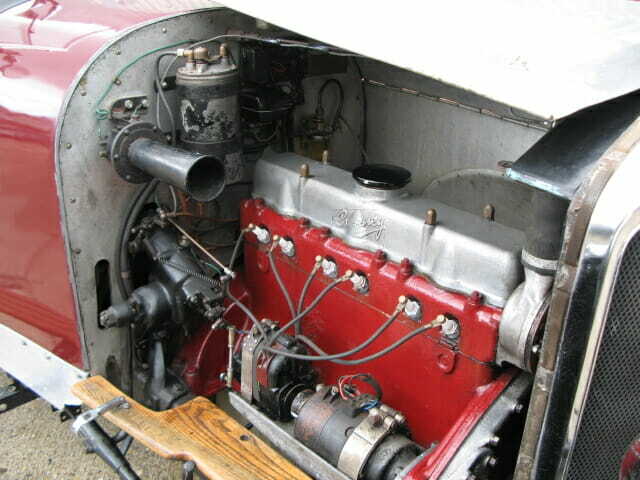 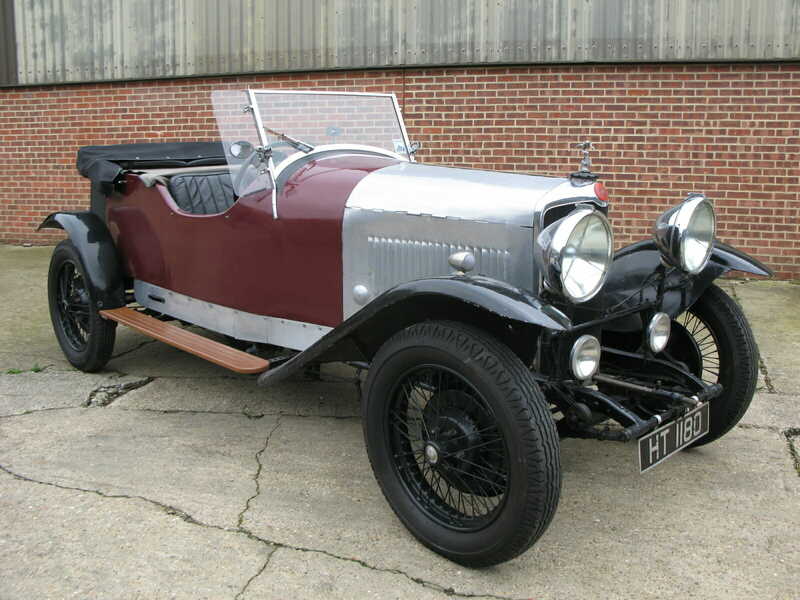 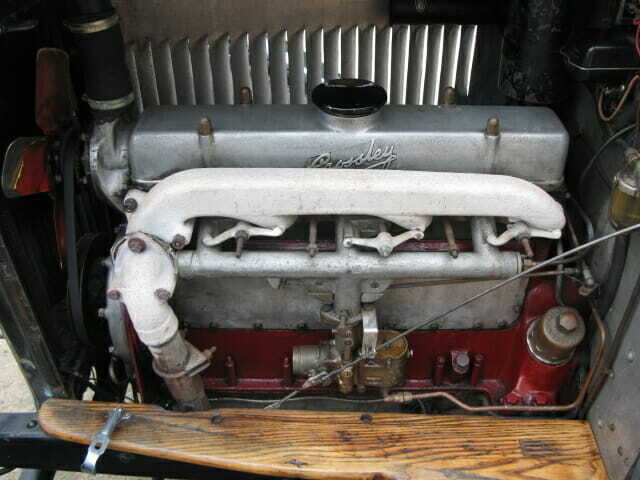 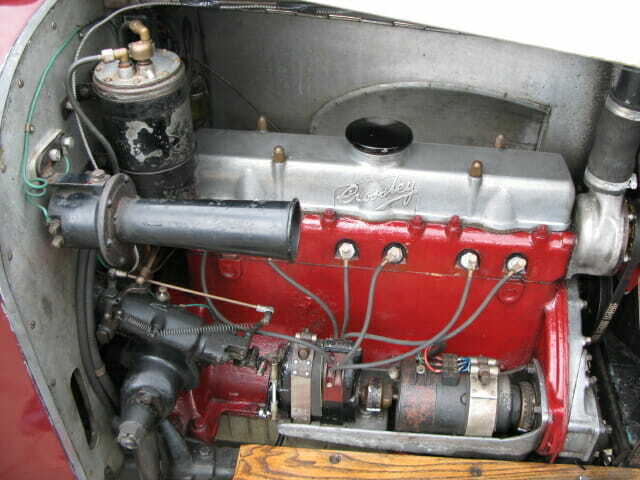 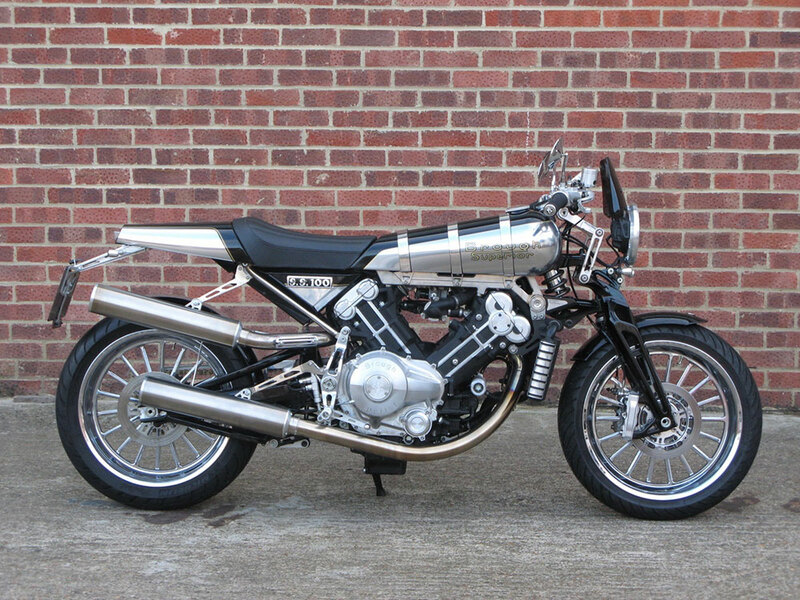 Manufactured between 1930 and 1934 the Crossley ‘Silver’ featured a 1991cc 6 cylinder engine producing about 45 bhp with a 4 speed gearbox and a top speed of aprox. 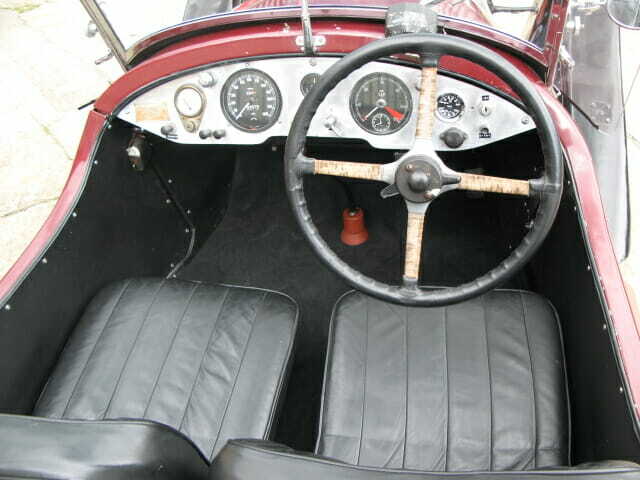 70 mph. 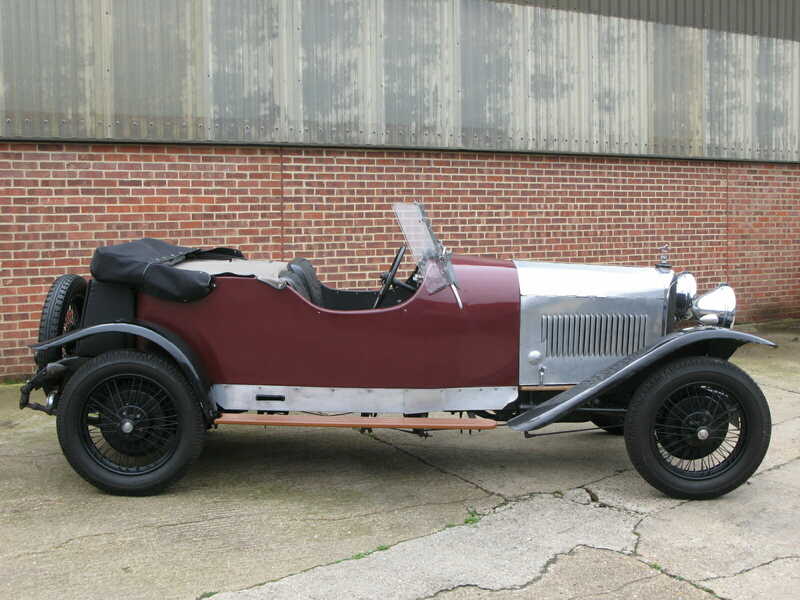 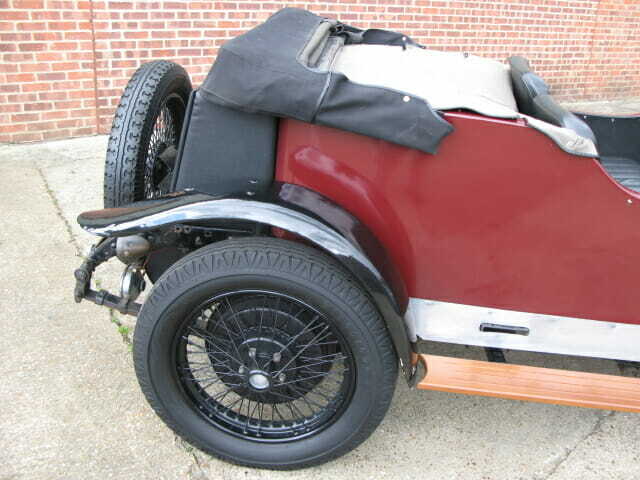 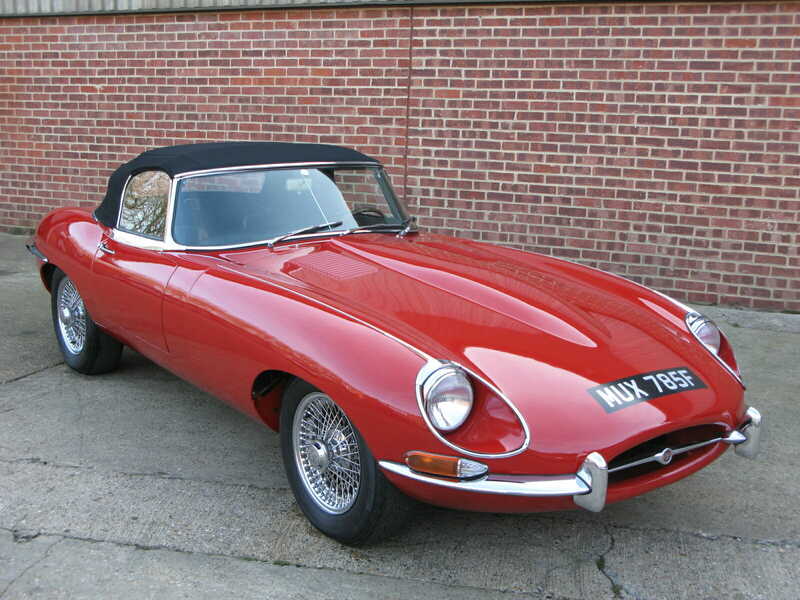 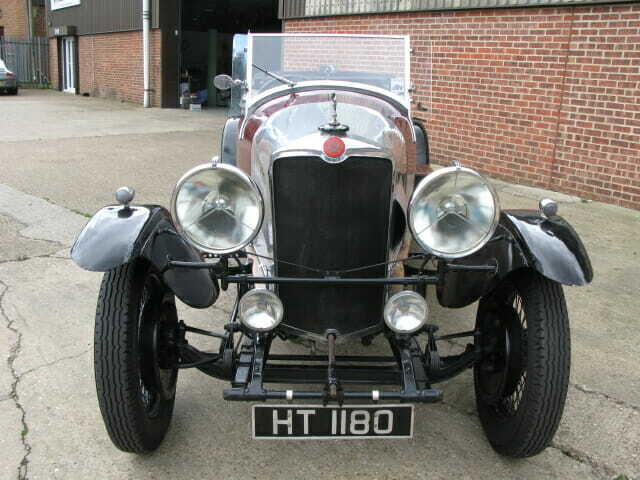 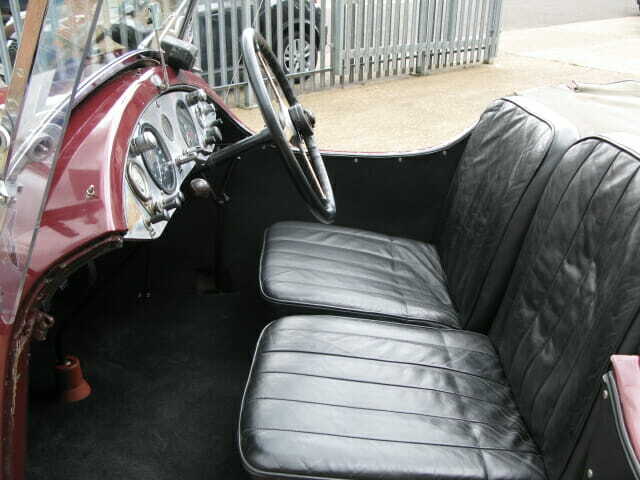 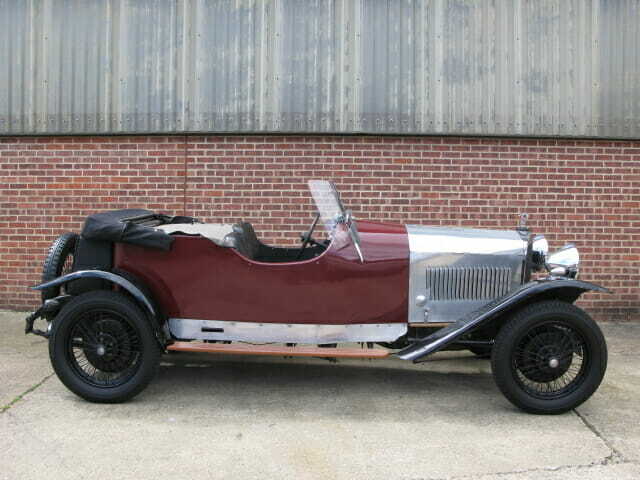 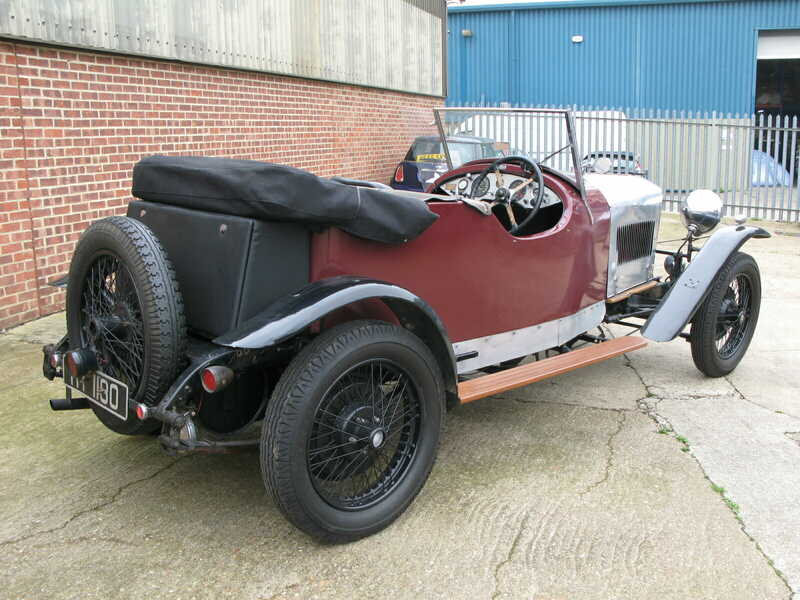 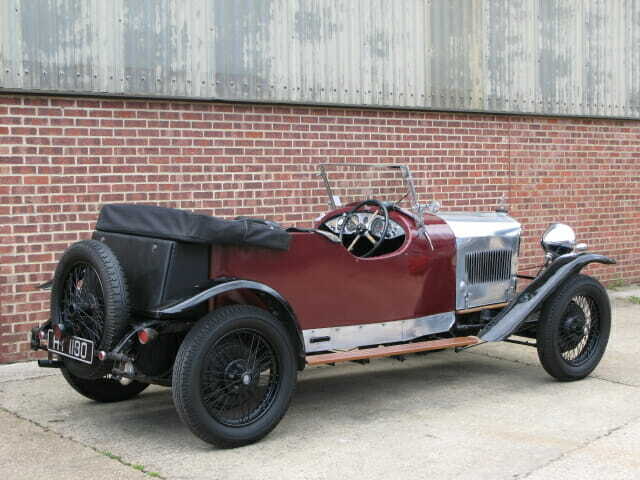 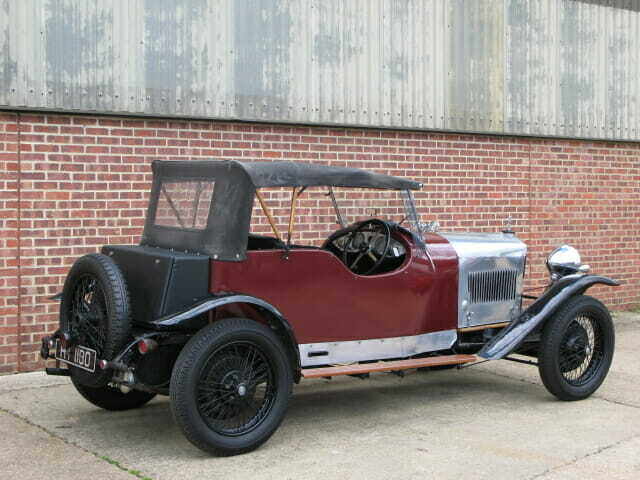 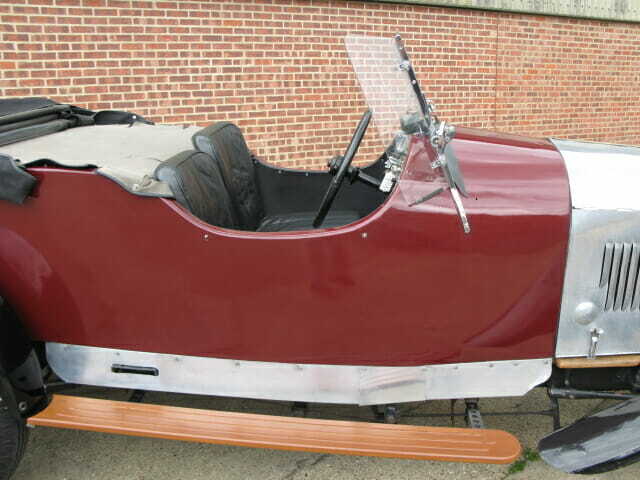 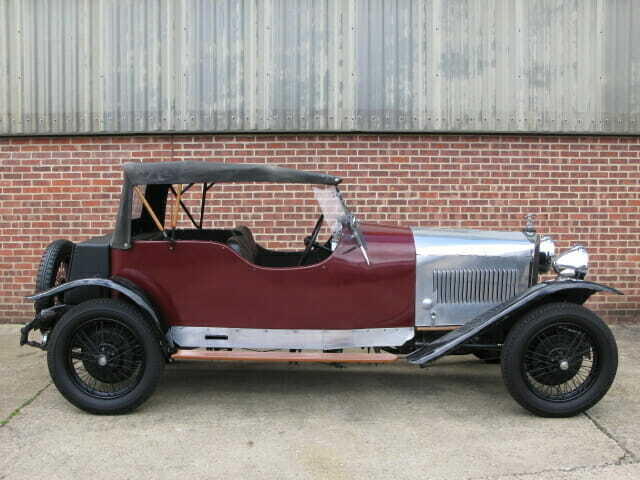 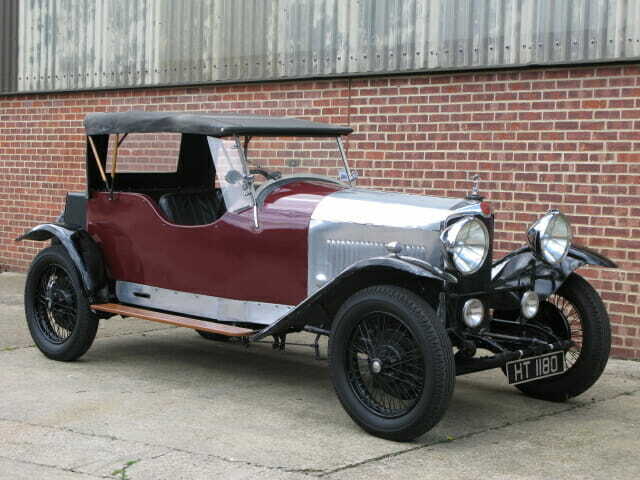 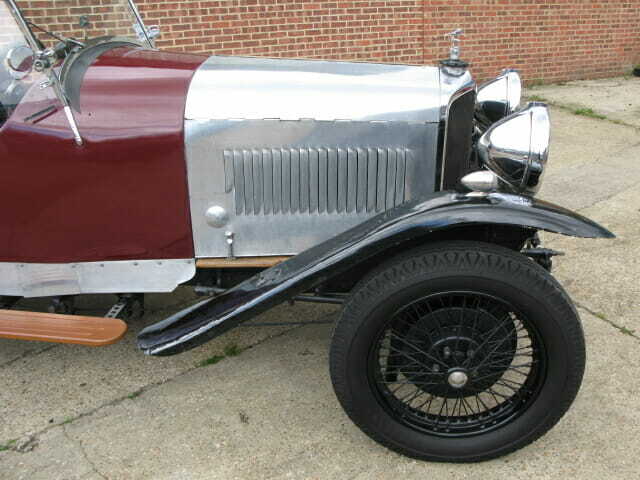 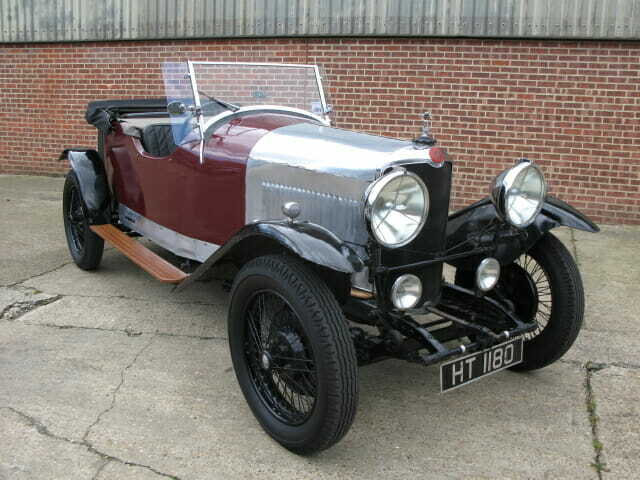 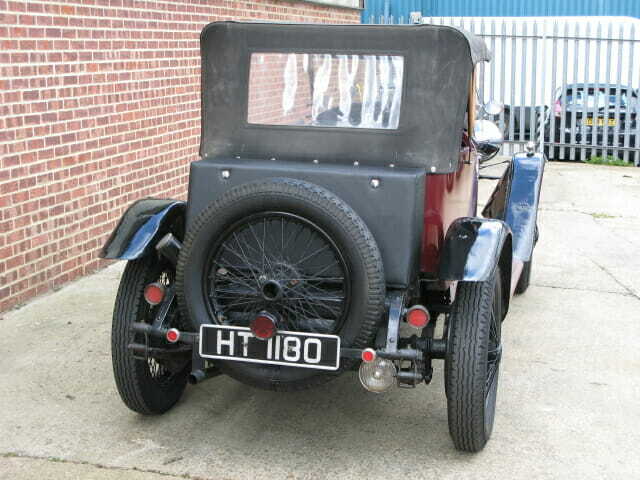 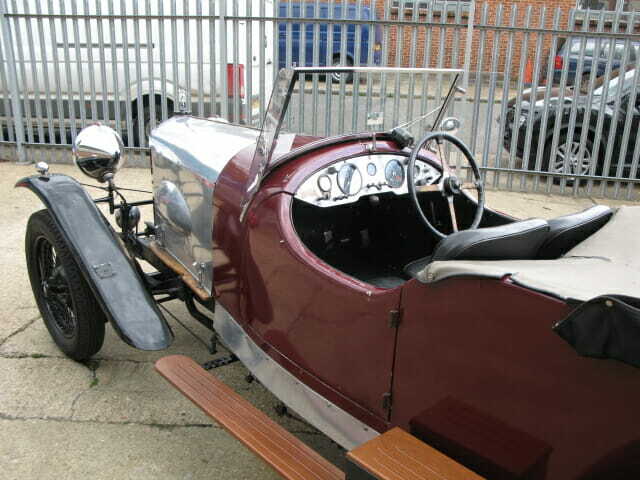 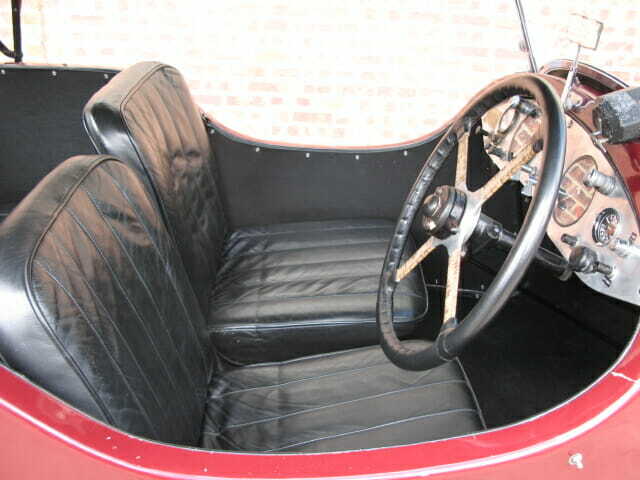 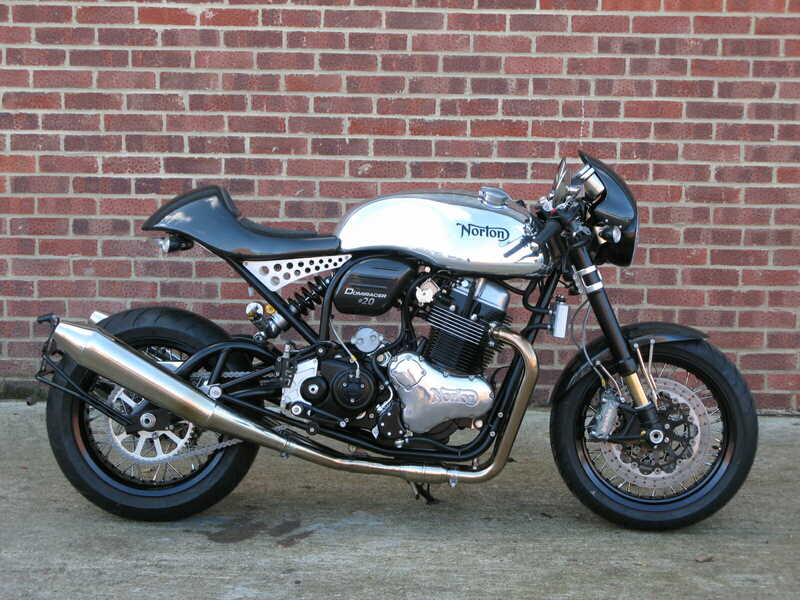 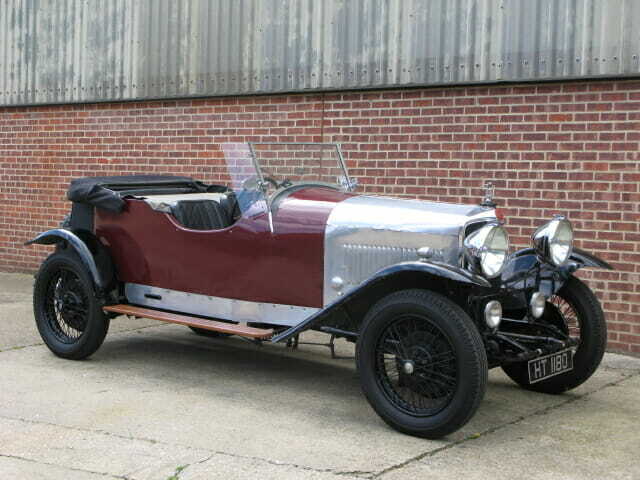 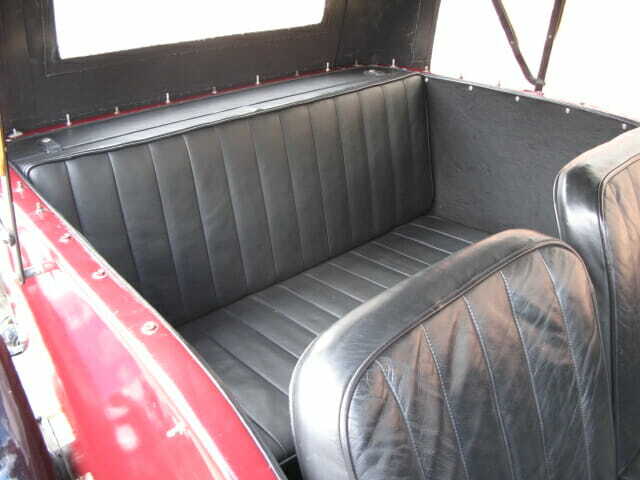 This example, originally a Saloon was restored in the 1970’s and re bodied as an open tourer ‘Special’. 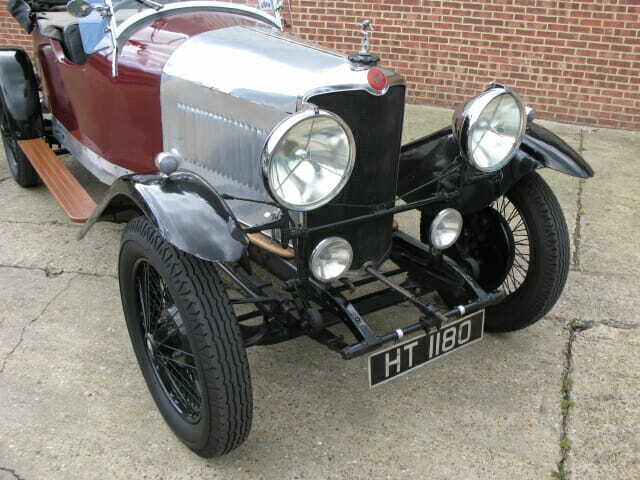 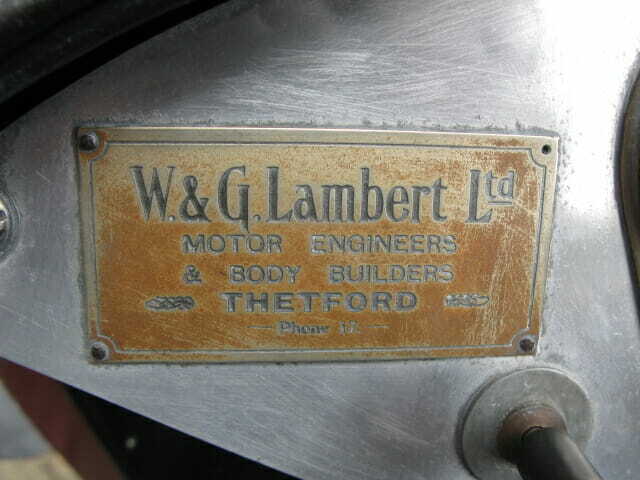 It has been part of a small collection in Ireland since 2010 and has taken part in many of the Gordon Bennett Rallies. 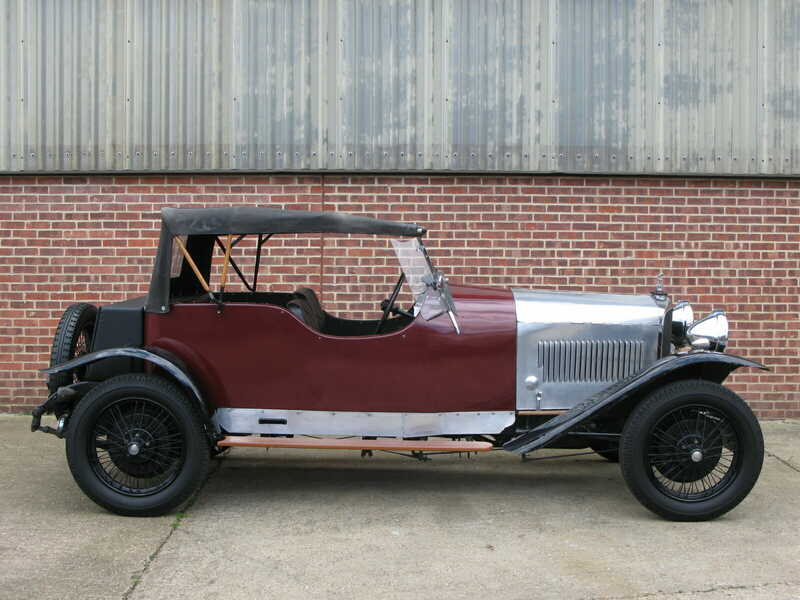 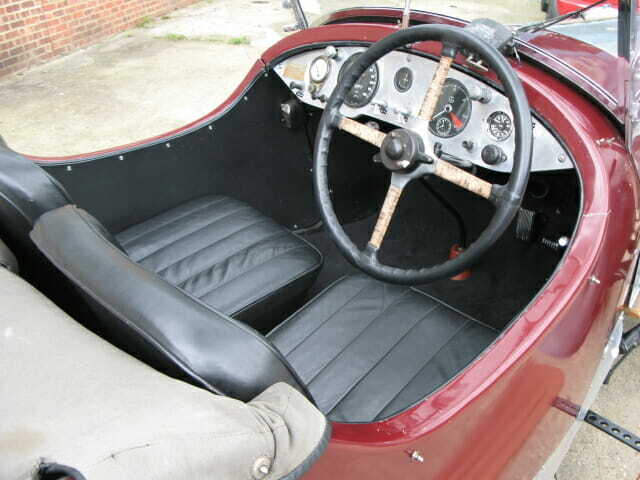 In generally good order cosmetic condition the the car is in good running order, the engine pulls well and has a good turn of speed partly due to the light weight body, it has brakes on both axles that work very well and the centre change gearbox is also in good working order. 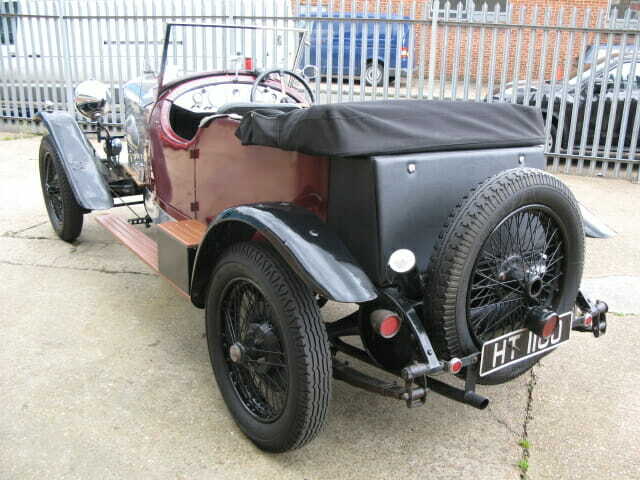 It has a well fitting soft top and full length tonneau but no side screens. 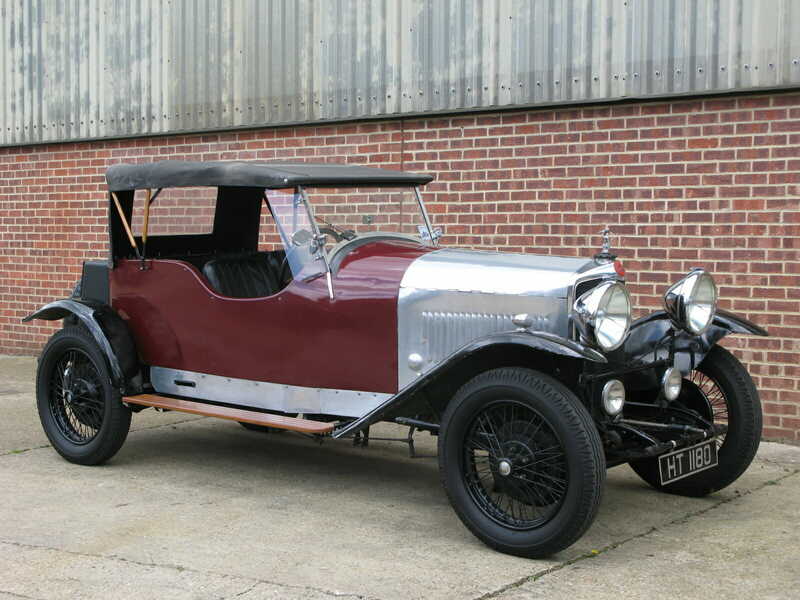 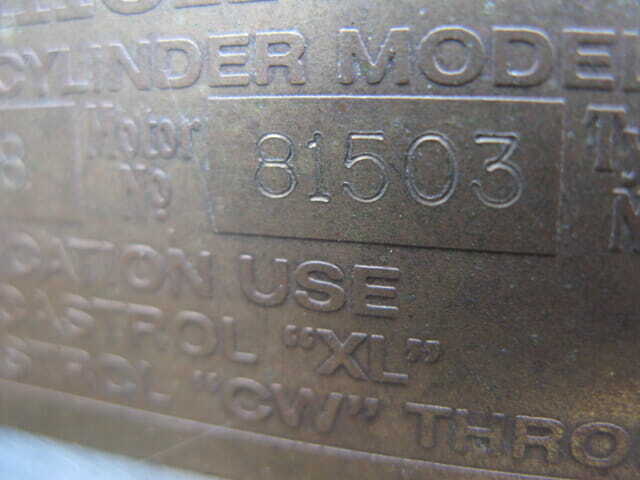 It is supplied with a good history file that shows the restoration work carried out with lots of notes, diagrams and pictures as well as bills for maintenance undertaken by the previous owner. 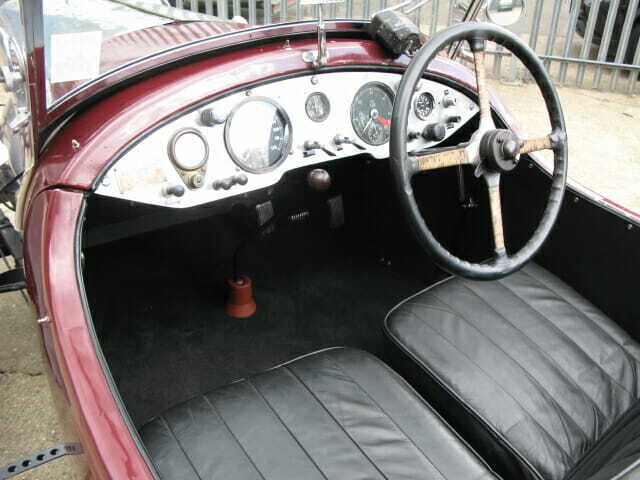 It also has a buff logbook going back to 1953, and an original Crossley owners handbook and the current UK V5 logbook. 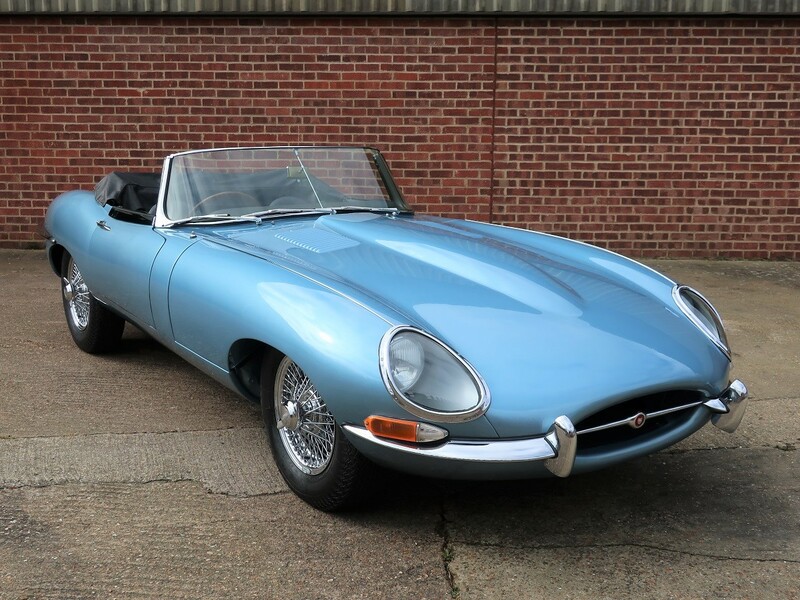 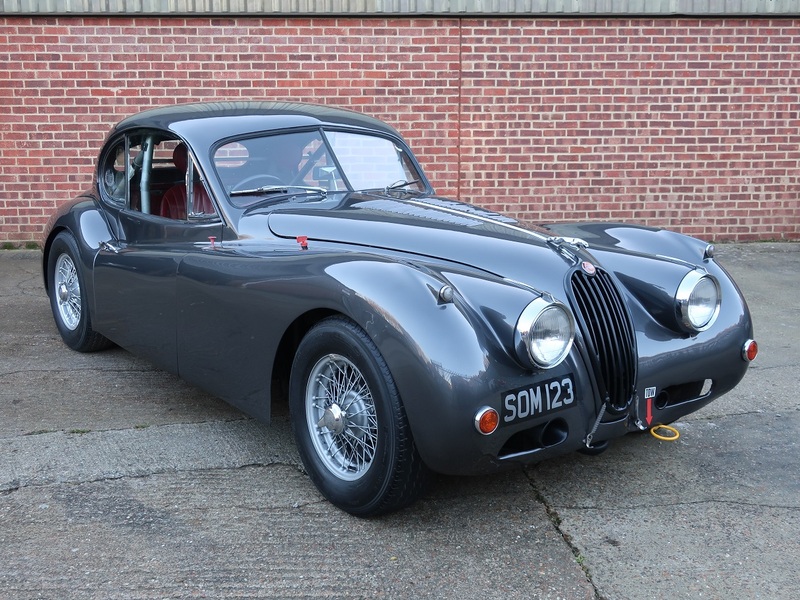 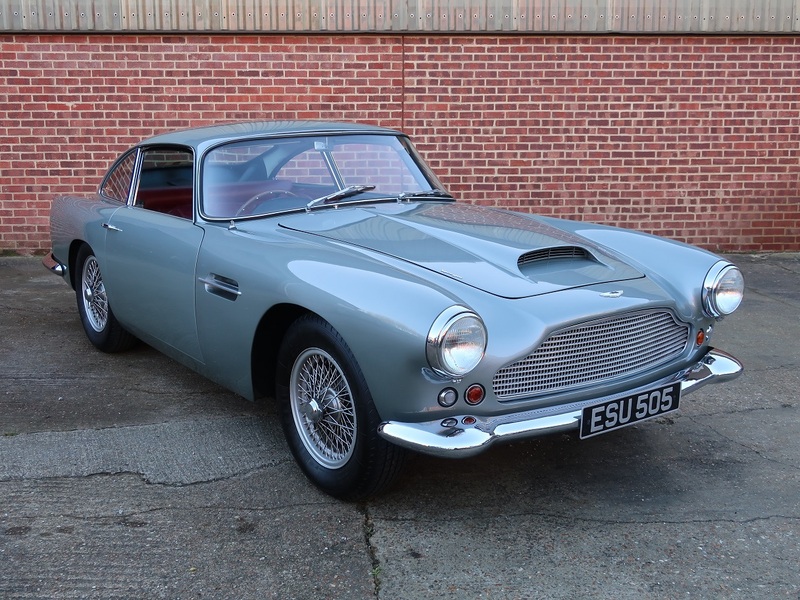 A good working and generally clean example with room to improve, there can not be many cars of this vintage with a touring style body fitted and a 6 cylinder engine (albeit ) 2 litre for this value in the current market.